Amazing waterfront home located in the sought after Lake Cove Subdivision. Expansive view of the creek and beyond; high and dry, never flooded. Roughly 1/3 acre lot, with almost 150 ft. of bulkhead. A covered boat house with a deck and electric lift,extensive landscaping, and hardscaping make the outdoor living space a lovely extension to the indoor home. 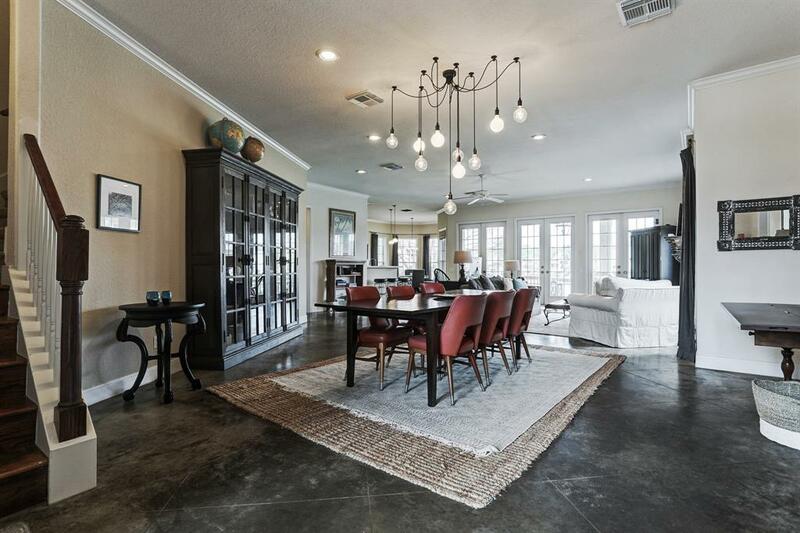 3 sets of French doors light the downstairs with wonderful Eastern light, so that the living room, Master bedroom, kitchen and dining room all have water views. Kitchen has 2 sinks and tons of counter space. 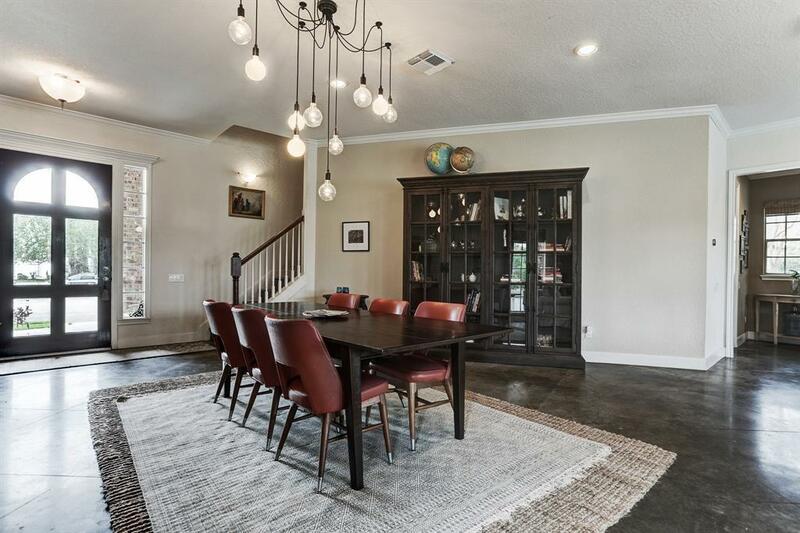 2 full bathrooms downstairs give the study the option of being a guest space/4th bedroom, with a enormous game room and 2 large bedrooms upstairs. 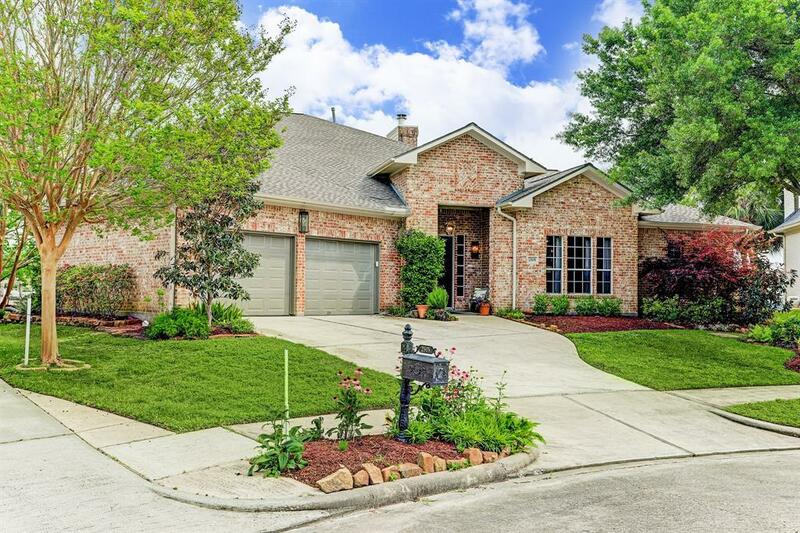 As a cul-de-sac lot, little traffic makes for a nice outdoor space for kids to play,or to gather with neighbors to enjoy fireworks from the nearby Kemah Boardwalk. 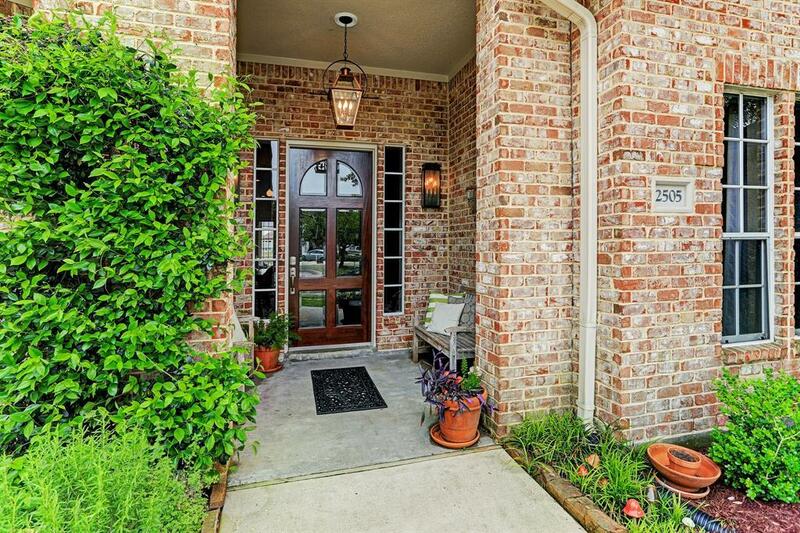 Great schools in the area, very convenient to NASA, U of H Clearlake, make this home a must see! Listing courtesy of O'connell Yarborough Prop.